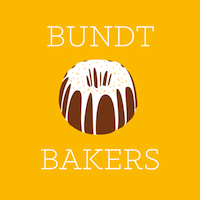 This month's host of Bundt Bakers is Christiane of The Mom Chef. Christiane has chosen the very apropos theme of Tropical Flavors for this month. The perfect theme for those of us who are in the dead of winter and yearning for those tropical breezes. Oops...sorry.....back to my cake. I love tropical vacations and spend a lot of time on warm islands enjoying one of my favorite pleasures in the world, Scuba Diving. One of the places we like to go diving is in Cozumel, Mexico. When I saw this recipe for a Tres de Leche Bundt in an issue of Cuisine at Home, I was immediately flooded with thoughts of warmth and sunshine. I wanted to share this feeling with all of you. I did put a little spin on the cake other than the slight adaptations I made to the recipe procedure itself. Once the cake was finished, we did our taste test and it was very good but I thought it could use something to lighten up the flavors so I whipped up some heavy cream and then folded in some crushed pineapple an finely diced strawberries. It was the perfect topping to this cake. I think that the next time I make this cake I am going to include some coconut in the batter as well. 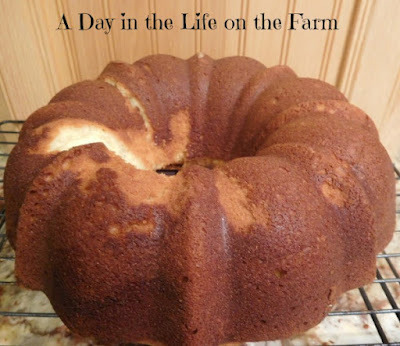 The cake is a basic pound cake so it is easily flavored to your liking. 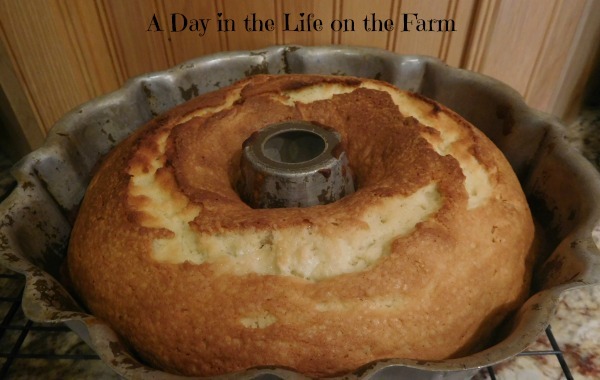 The cake itself is just a Buttermilk Pound Cake. For some reason, there were a lot of steps in the original directions. I streamlined them because who has time for all that guff? I should have used some of that saved time to make sure my pan was properly prepared. Make sure to grease and flour all of those nooks and crannies so this doesn't happen to you. Thank goodness for the Tres de Leche. What booboo? I see no booboos. A moist, dense pound cake covered with a rich glaze made with 3 different types of milk. Served with a side of fruity whipped cream and garnished with a fresh strawberry. Quite a contrast from the view outside my back door the morning I made this cake. Everybody needs a little Tropical love in the middle of winter. Whisk together the flour, baking powder and salt in a bowl. Set aside. In the bowl of a stand mixer, fitted with the paddle attachment, cream the butter and sugar until light and fluffy with all sugar dissolved. Add eggs, one at a time, beating well after each one. Mix in vanilla then alternately add the flour and the buttermilk beating after each addition. 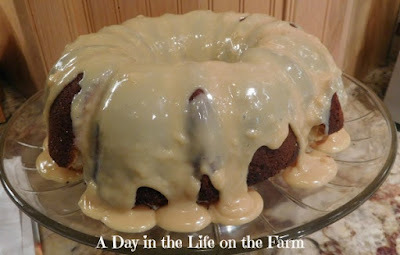 Pour batter into a bundt pan that has been greased and floured or sprayed with baking spray. Bake in a preheated 350* oven for 1 -1 1/4 hrs or until a skewer inserted removes cleanly. Let cool in pan for 10-15 minutes before removing to a cooling rack to cool completely. Combine all ingredients in a large sauce pan over med high heat and bring to a boil, stirring constantly. Reduce heat to med low and boil gently, stirring constantly until reduced to 2 cups and thickened to the point where it drips from the spatula or spoon in a thick stream. Let cool to room temperature before pouring over the cake. Well that photo is kind of outdated now. This is Michigan and that was a couple of weeks ago. Today it is sunshine and high 50's LOL. I'm so looking forward to it Paula. I really am due a break. Your cake looks wonderful. I have a friend who would fall head over heels in love with it! I'll have to share the recipe with them! Thank you and thank you for stopping by my blog. Oh my gosh this sounds sooo good! I hope you have an amazing vacation! I'm so jealous! Thanks I'm looking forward to it. Oooh your cake looks delicious with the tres leches! And your holiday.... sounds amazing, wishing you a wonderful time!! Yes You are rubbing it in. Today we have about 3 feet of snow in Denver! All I can think about right now is clear blue water and sunshine. Have a great time and send us some sunshine and a slice of this cake. now about this cake! 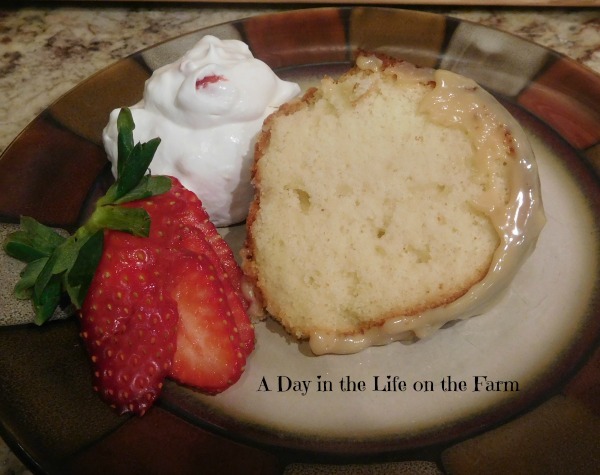 Tres Leches in a bundt ? You are a genius!! Hugs. I simply adore the sound of that whipped cream, I will have to give that a try soon! This sounds wonderful, strawberries and cream always have me pining for warm summer holidays.